Sometimes in our industry, there is a need to convert volts AC (alternating current) to volts DC (direct current). You may run into this scenario when using a CCTV power supply with an AC (alternating current) output but yet you have DC (direct current) cameras. 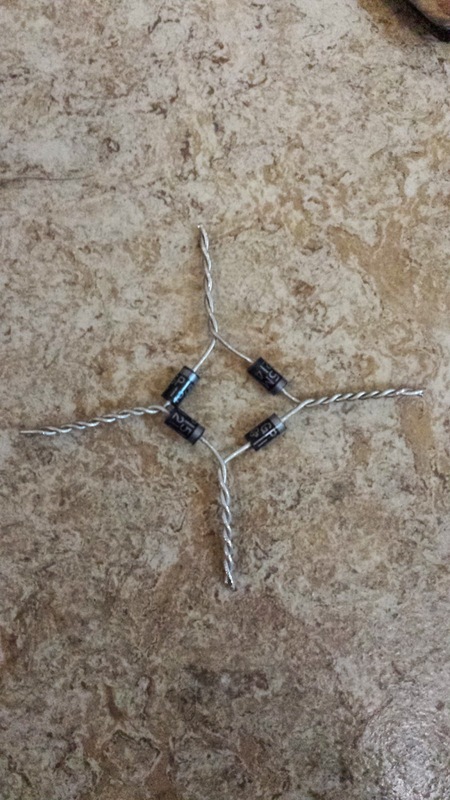 Instead of replacing the power supply you can make a diode rectifier. Please note that you can purchase these pre-made from stores like ADI or Frys. 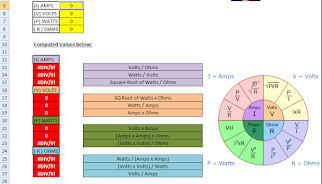 A diode rectifier is a simple contraption made up of 4 diodes placed in a specific order. 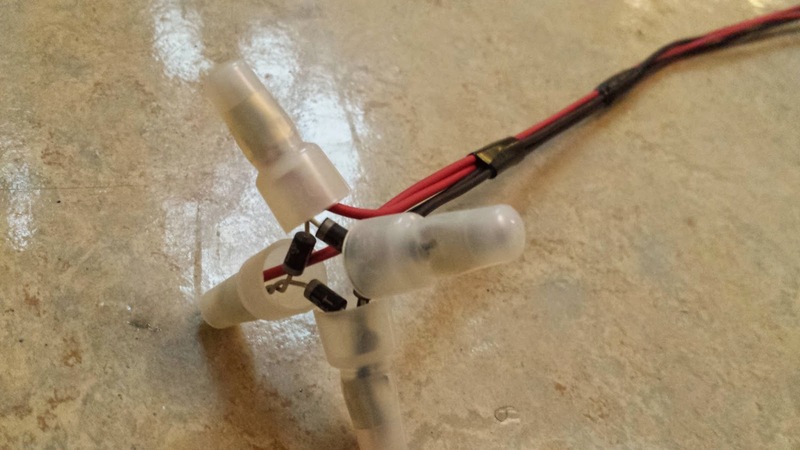 This will allow you to connect an AC source on one end yet get a DC source out of the opposite. In the picture below you will see how to place the diodes in order to achieve this. Another simple way to think of it is the transformer that comes with your typical fire alarm control panel is rectified. You connect 120 volts AC (alternating current) to the input and get 24 volts DC (direct current) out of the output. The transformer is stepping the voltage down from 120 to 24 and the rectifier is converting the AC voltage to DC voltage.